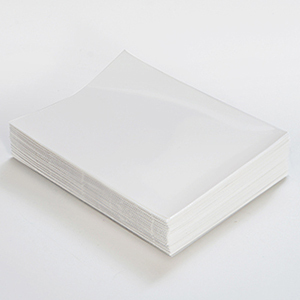 Super clear transparent and white on one-side sleeves in packs of 50s. 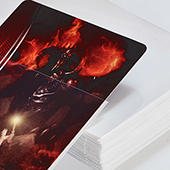 Card sleeves are the perfect choice for trading card game players and collectors who want to protect their prized TCG cards from damage such as dirt, drinks and fingerprints. 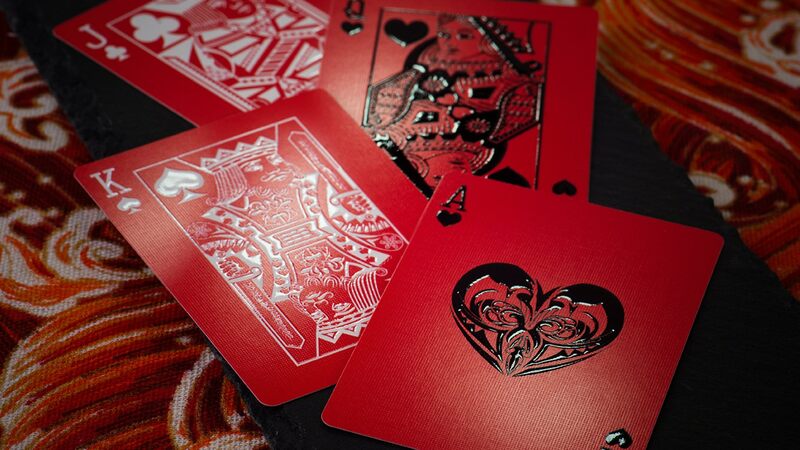 Our premium card sleeves are made from extra clear polypropylene so your cards can still look their best whilst being protected. What’s more, our card sleeves perfectly fits standard TCG, CCG card sizes. Two options available depending on your needs. We have white or clear back. 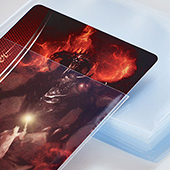 Great for use during competition card games or for general storage of cards. White on one side, clear on the other side. Material: High quality, extra clear polypropylene. Precise fit with standard TCG game cards size.